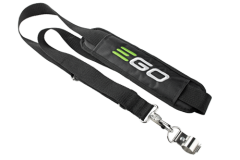 For use with EGO Power Head System Power Head PH1400, and string trimmers ST1502, ST1502-S, PH1400, and ST1521S. 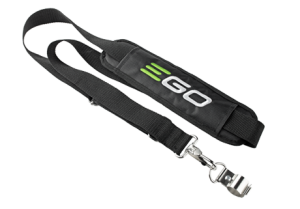 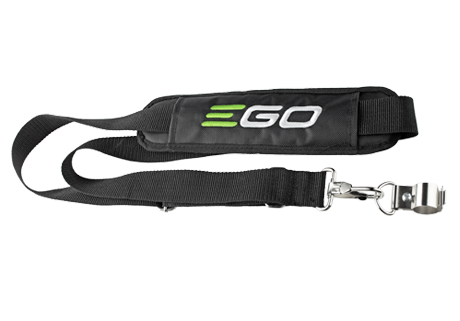 The trimmer strap is designed specifically for use with EGO POWER+ 56V 15” Cordless String Trimmers and the EGO POWER+ Power Head System. 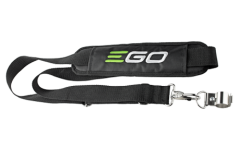 Experience increased comfort during extended use with this thoughtfully designed strap. 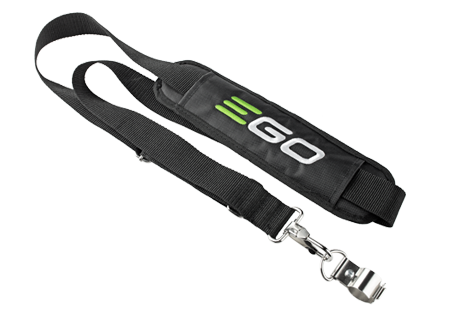 It is also very helpful for use with larger and heavier batteries.